Action is the name of the game in this thrill-a-minute spy caper in which an old friend of Cowley opens up new wounds with his sudden arrival. Despite the complex story, this is one of my favourite episodes with a superb performance from James Laurenson as the shady Meredith and Michael Gothard is a great livewire villain as the unstoppable Kodai. 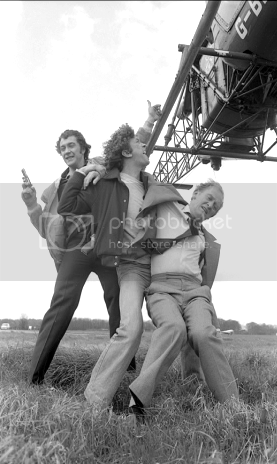 Nice to see Morris Perry and Morgan Sheppard in supporting roles (they both appeared in series 1 of The Sweeney). Gawd this a complicated story to follow. Once you get your head around some odd and confusing dialogue, it rewards in spades. Note the safe house or bungalow features in 'Man without a past'. Starts wonderfully with the ubitquitous 'Cowley colleague funeral' and Meredith holding a gas cannister at officials. An incredibly fast-paced, no-holds-barred episode... you know Meredith is going to be trouble, but that doesn't, somehow, matter. The interrogation of Malenski and the tramp on the airfield demonstrates intensity and humour in equal measure. One of my top 5 Pros episodes. Never knew that. Still, a great way to begin the episode and it was amazing to know near the end that Cowley knew Meredith was setting a trap. I also like the Bodie and Doyle scene in the pub, although the former's laid-back mannerisms went against his earlier scene with Meredith when he interrogated him about Kodai. Some pics from this episode. 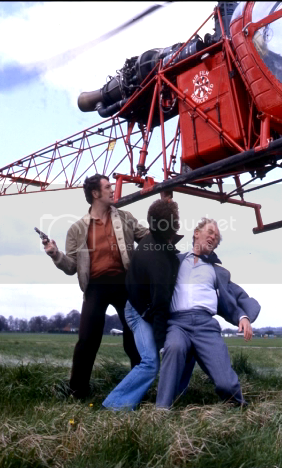 This was watched on ITV4 tonight, a cracker of an episode. I had an idea for a Profs spin off, Young Cowley! I think early life and career of George Cowley could have made some very good television. That would have been interesting actually. They could have done what they did with the Morse prequel series Endeavour. Perhaps Ewan McGregor could have played young Cowley. The concept is interesting, but not sure about Ewan McGregor. I think Ewan would have made a good John Lennon look-a-like, should they update the Beatles story. Love this episode, you'll also note that the bungalow used in the episode was also the home allocated in 'Man without a past'. I was thinking it was the same Bungalow used in another episode, but couldn't remember which one. AFAIK they were the only two eps where that bungalow was used... I could be wrong though. 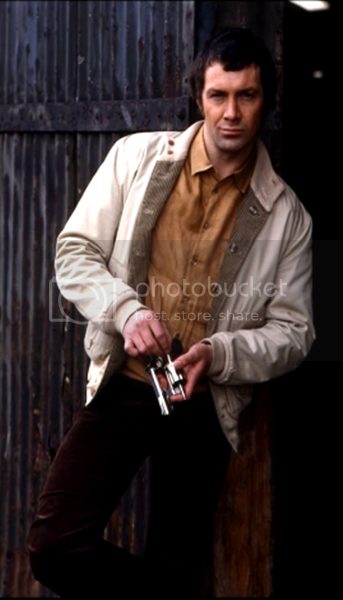 Back on the topic of young Cowley, Peter Mullan would have been good. 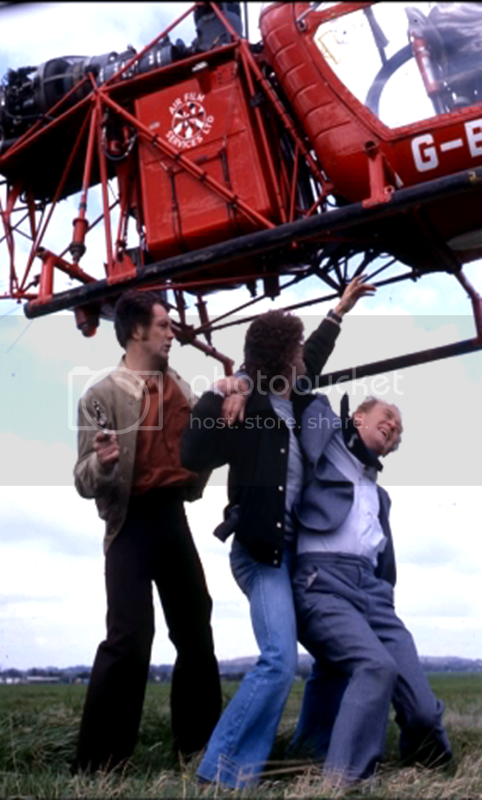 IMDB states that Paul Hawkins who played the tramp died not long after filming this episode, the episode was filmed in May & June 1979 and he died in June 1979. So he didn't even get to see his performance when it was broadcast in November of that year. It's only a small performance but he adds a nice comic break from what is an intense but excellent episode. Very off topic but I agree that Mullan would make a good young Cowley (good idea that daz!) - he was superb in 'The Fixer'. Great shout for a young Cowley DSC, Mullan comes from Peterhead, just up the road from Aberdeen and not Glasgow as most people think. Douglas Henshall, who appears in Shetland, not sure if you get this in England, would also be a good shout for a young Cowley. I've got my quill, blotting paper and pot of ink and away to get the first episode written. Loving the new graphics for the Profs forum, great work jno. I've been watching Shetland and it was an interesting twist at the end. 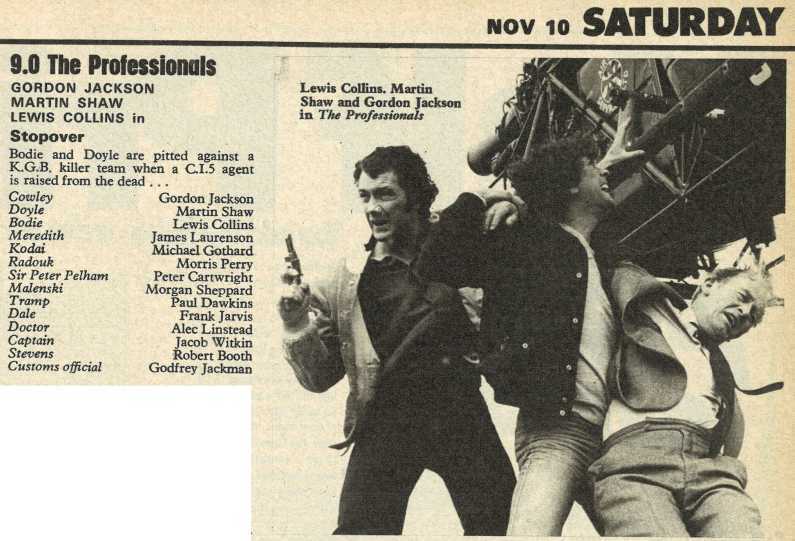 TV TIMES bits for this episode from Saturday 10th November 1979. So I watched this this evening having not seen it for years, MKIII set out to play at last - top stuff but noticed a few things. 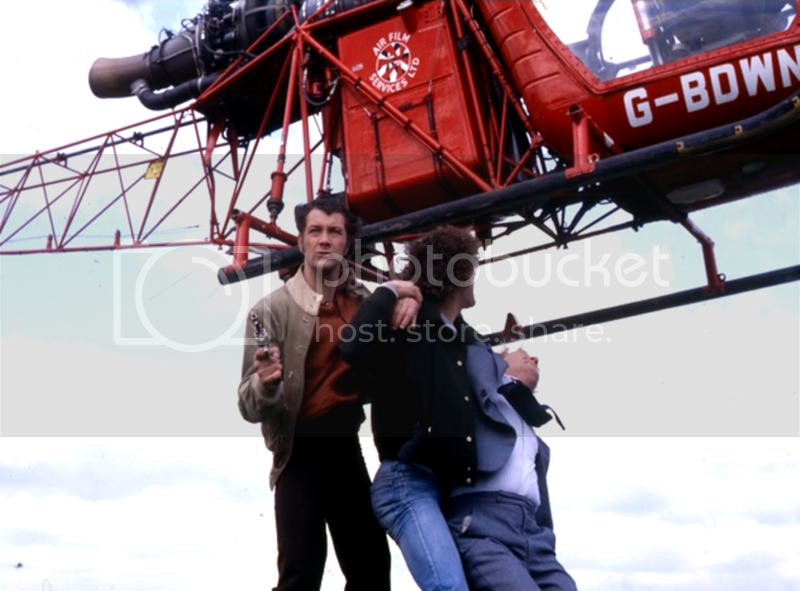 Those stills above - I am right in assuming these were all solely for publicity?I don't remember Cowley going anywhere near the helicopter. 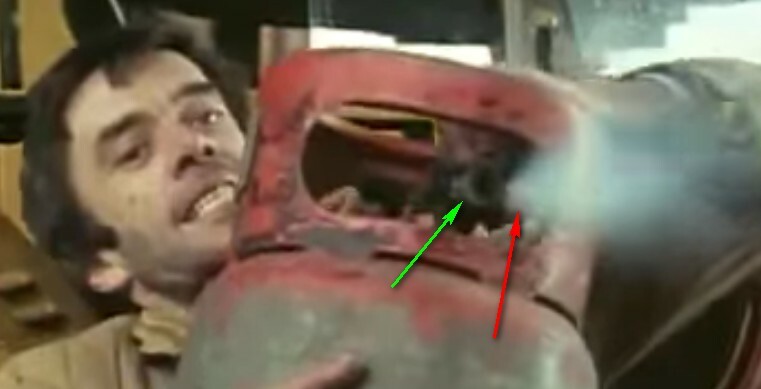 Also Bodie's Capri - is there some major dent on the underside front which just magically disappears in the shot when they head off to the safehouse? Also, was Radouk's plan just to get what was in Cowley's case? Was left a little confused I must confess. Top action in this one though. I think Radouk was using Cowley as part of his intricate plan with Kodai joining in so that he could get revenge on him. I understood this episode best after giving it a few repeat viewings. Like Man Without A Past, I was lost with this one first time I watched it. James Laurenson was a memorably duplicitous antagonist. 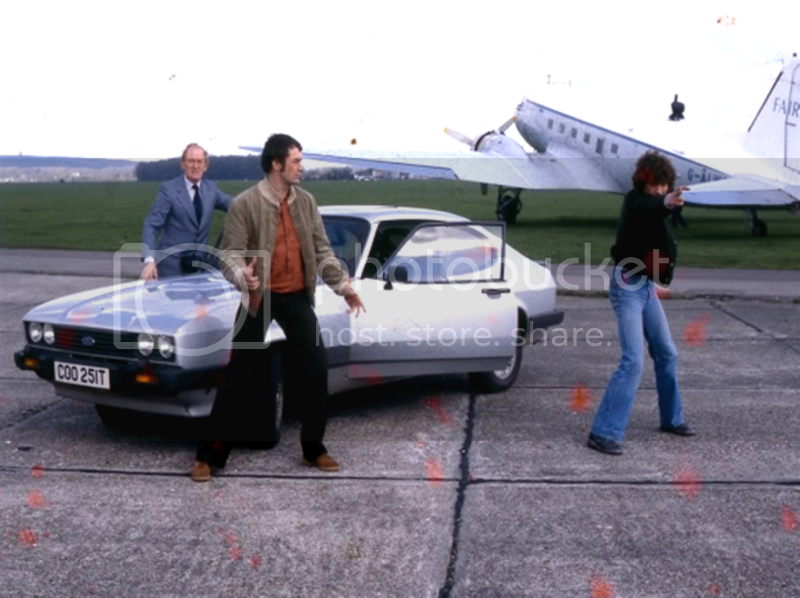 That bottom publicity shot at the airfield reminds me a bit of the Professionals toy Capri! Bodie looks very wooden in it. Not a bad episode. I like the way Cowley plays it so close to the vest in this one. I thought the appearance of the tramp at the airbase was pointless especially since the airbase was suppose to so secured. Who missed the drunk with the Fourth Doctor fashion sense? Looking at the photos again I see the resemblance to the Corgi toy. The photo looks like a life size version. During the opening scenes at the docks, Meredith says, "Until 3 days ago I was a guest of the Khmer Rouge..."
Surely it would take far longer than three days to travel from Cambodia to London by ship? I wonder why Cowley only gives an anxious reaction on the second mention of Kodai's name rather than the first? I think this episodes 'Safe House 12' was also used as the accountants home in 'Not A Very Civil Servant'. This is a superb episode. The action scenes are top notch. 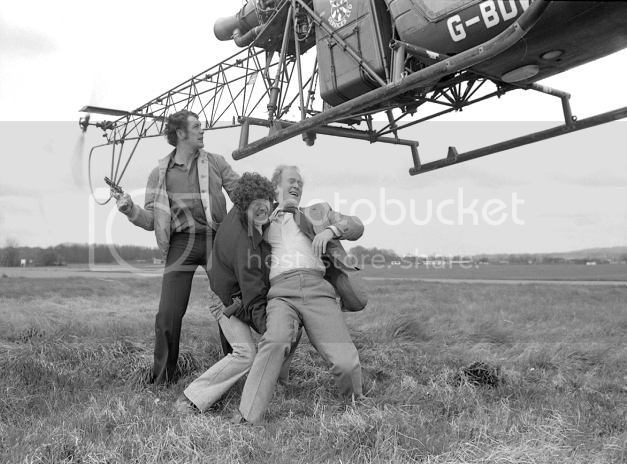 The team of villains:- Laurenson, Gothard and Perry were an excellent combination of actors. Years ago, I wasn't that keen on it but really enjoyed it this time. Bit complex in parts but it did work. First saw it on Granada Plus and despite missing the first few minutes, I was blown away by the action - shootouts and chases galore. I remember catching this in 2005 at my cousins' place after one of them got wed and my cousin brother (the older one) looked on with some disdain as he saw Bodie eye up a blonde in the pub. My brother moaned at me watching The Pros in a half-hearted way but I'm sure they secretly liked seeing the action scenes.